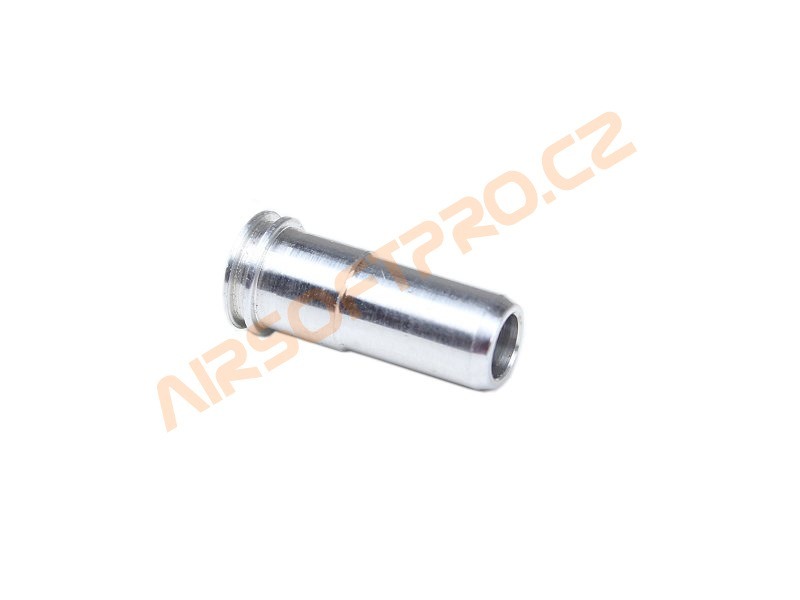 Description Aluminium,CNC made, NBU nozzle for the best durability. Inside two sealing rubber o-rings. Suitable for NBU cylinder heads only. We recommend to grease cylinder head before nozzle instalation.